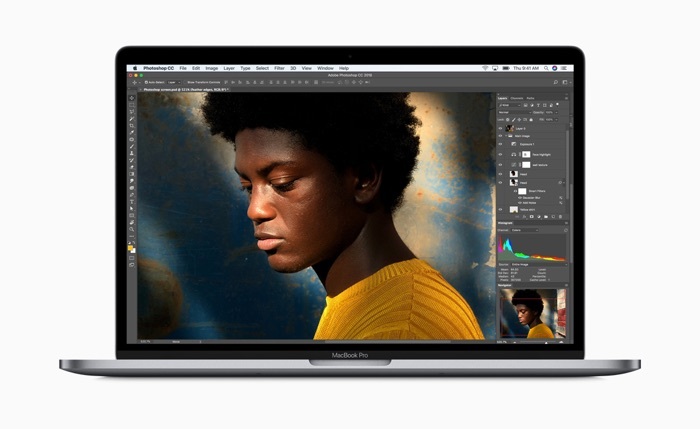 Apple’s 2018 MacBook Pro had been suffering from a throttling issue which was affecting performance on the notebooks, Apple has now released a software update to fix the issue. The problem occurred when doing system intensive tasks on the new MacBook Pro, this new software update has fixed the issue. The original problem was discovered by David Lee and he has how confirmed on Twitter that the software update has made a major difference to the issue. A number of sites have also run some tests on the new 2018 MacBook Pro and have also confirmed that this new software update has fixed the performance throttling issue on the device. You can see a video from Dave Lee below which confirms that the issue had been fixed. The new 10.13.6 software update is now available for the 2018 MacBook Pro, you can download the update from the Mac App Store.